In addition to being outstanding educators with international business experience, School of Management faculty are also leading scholars in their fields. Our faculty members publish their findings in respected academic journals and serve in editorial positions for scholarly journals in their discipline. Their research and expertise also is cited often by mainstream media worldwide, including The Washington Post, Bloomberg Businessweek, Forbes and Time. Veljko Fotak on how lending to unethical firms affects your retirement (co-authored with Jiang Feng and Haekwon Lee). Kate Bezrukova on how good team chemistry enhances performance (co-authored with Chester Spell and inspired by Warren LeGarie and Jeff Phillips). 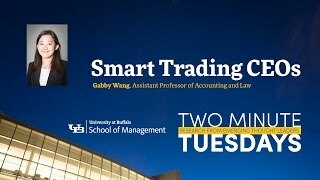 Gabby Wang on whether high-performing CEOs make more money from trading their company's stocks. 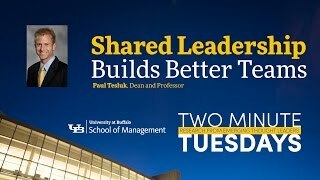 Paul Tesluk on how shared leadership builds better teams (co-authored with Chia-Yen (Chad) Chiu and Bradley Owens). 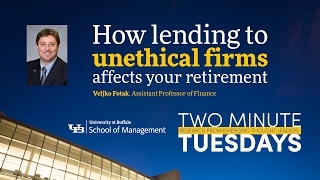 Veljko Fotak on his research into how lending to unethical firms affects your retirement. 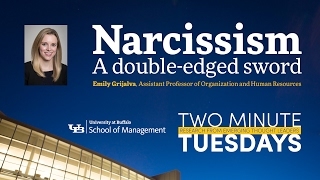 Emily Grijalva on her research into how narcissism impacts the workplace. 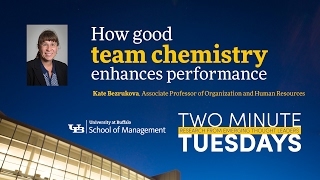 Kate Bezrukova on her research into how good team chemistry enhances performance. Jurriaan de Jong on the impact of supply chain costs on the health care industry (co-authored with Nallan Suresh). First envisioned by Robert Greenleaf nearly 50 years ago, servant leadership has become a popular buzzword in modern organizations. Businesses are collecting vast amounts of data attributed to the rapid rate of technological advancements. The Affordable Care Act: What Comes After Repeal and Replace? Few things are more controversial — or complicated — than health care reform. Learn to formulate effective business and supply chain strategies that lead to an actionable, proactive agenda for sustainability that will ensure profitability as well as social and environmental responsibility. Each generation has a collective memory and unique set of values and beliefs, largely shaped by events in their formative years. In 2012, Congress changed the rules for pension funding, allowing firms to contribute less to their pension plans. The the move was intended to free up funds for these firms to invest in domestic infrastructure and job growth. 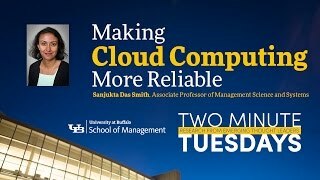 Learn how new technologies and industries are bringing new light to standard accounting practices.